According to a Twitter message from Q-Tip of A Tribe Called Quest that may be the case. 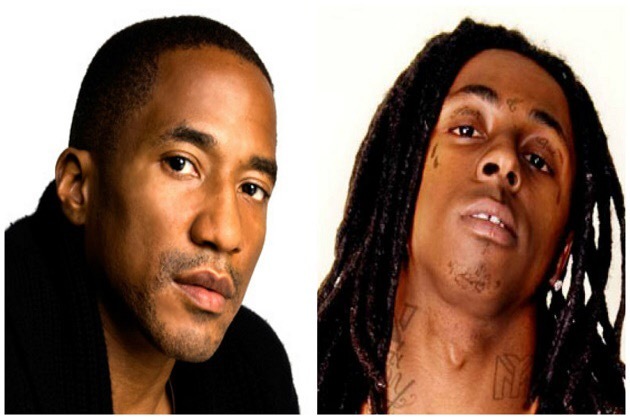 Tip posted a tweet on November 26 that asked his followers to welcome Lil Tunechi (aka Wayne) to the Zulus. The New York native has long been associated with the Hip Hop awareness group started by the legendary Afrika Bambaataa. Q-Tip’s next album is currently scheduled to be titled The Last Zulu.